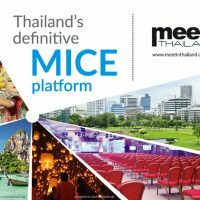 Portal for the Meetings, Incentives, Conventions and Exhibitions (MICE) and the wedding industries – meetinthailand.com – now begins the rolling launch nationwide. 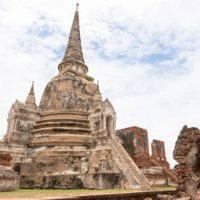 Located just an hour from Bangkok, Ayutthaya makes for a perfect day trip. But how can you see the best this ancient town has to offer in just one day? Here are a few suggestions on how to make the most of your time. 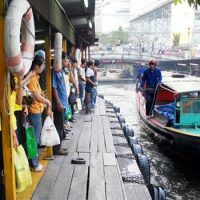 There's an off-beat way of getting around Bangkok that offers an experience to remember and a sense of achievement, and has the added bonus of beating the Thai capital's notorious traffic jams. And there's an element of excitement too — rare on a public transport system — that makes each journey an adventure.